(Bloomberg) — The rand extended gains, strengthening the most among global currencies after the South African government said it would delay a plan to build new nuclear power plants, allaying concern that the cost of the program would strain fiscal targets. The rand gained as much as 1.3 percent to 14.0535 to the dollar, the strongest in two weeks on a closing basis and the most among 31 major and emerging-market currencies tracked by Bloomberg. Yields on 10-year government bonds declined for a sixth day, down 5 basis points to 8.9 percent, the lowest on a closing basis since Nov. 9. The new timeline, laid out in a report Tuesday, sees the first additional nuclear power plant coming on stream in 2037, compared with an earlier proposal of 2023. 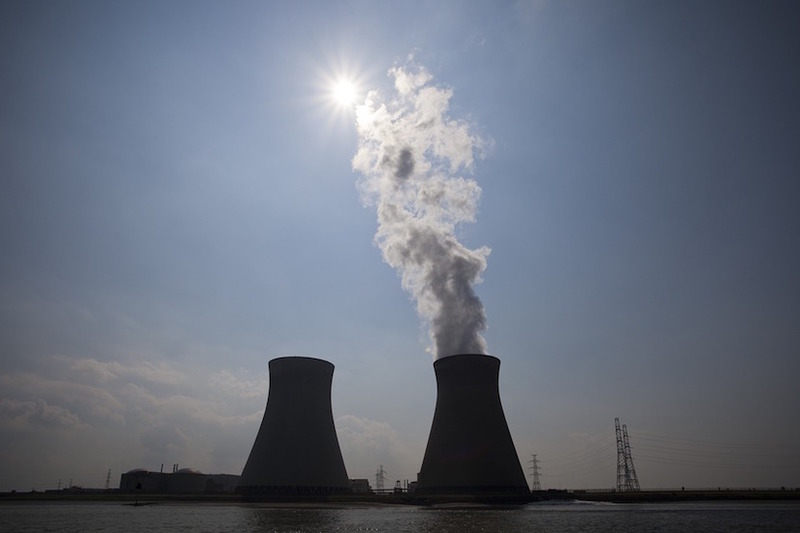 While President Jacob Zuma has championed the nuclear build program, estimated to cost from $37 billion to $100 billion, Finance Minister Pravin Gordhan has cautioned that new reactors may be not be affordable at a time when the economy is barely growing. Ratings companies are due to deliver reviews of South Africa’s creditworthiness, starting this week. 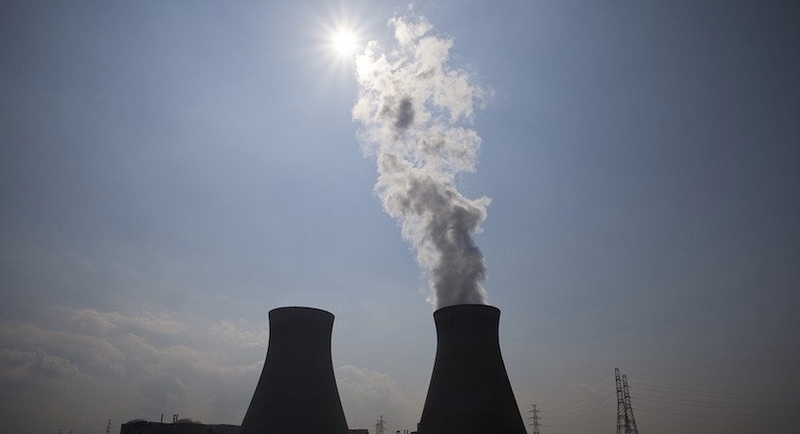 Also read: Eskom after Molefe: Game-changer for SA nuclear build, renewable energy? Moody’s Investors Service, which rates South Africa two level above investment grade, is publishing a review of the rating on Nov. 25, while S&P Global Ratings and Fitch Ratings, which both asses the country’s debt at the lowest investment level, are scheduled to release their assessments next month. The cost of insuring South Africa’s debt against non-payment for five years using credit default swap contracts fell to the lowest since Nov. 10. By 11:39 a.m. in Johannesburg, the rand was 1.1 percent stronger at 14.0910. Against the euro, it advanced 0.9 percent to 14.9925, the strongest since Nov. 10. The government’s Integrated Resources Plan still calls for the construction of reactors, with a total 20,385 megawatts of nuclear energy added to the national grid by 2050. The government had previously wanted to generate 9,600 megawatts of energy from as many as eight reactors that would be completed by 2029.